Everyone owns at least one pair of ankle boots, but did you also happen to snag the year's most purchased pair? 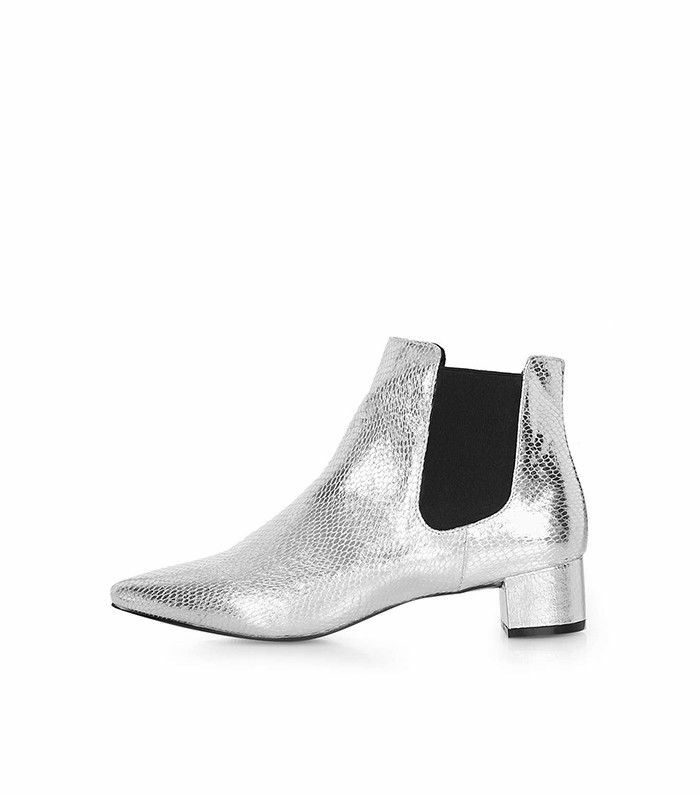 According to insight from our data team, everyone was out to score these ankle boots from Topshop this year. The KRAZY style was so popular the fast-fashion brand designed several editions of the cult pair in different materials, colors, and patterns. Whether you snagged the It boot from Nordstrom, Topshop, or Net-a-Porter, it was by far the most coveted pair of ankle boots in 2016. And if you've yet to buy the popular boot, you're in luck because the style is still in stock in selected colors and currently reduced to $40. Major score! Check out the year's most popular ankle boots below. Up next, the shoes all the fashion girls will be wearing next year.